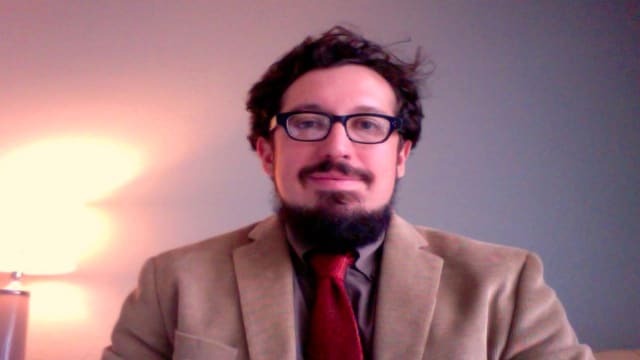 Nathan Deuel is the author of Friday Was the Bomb, an Amazon Best Book of the Month. He teaches writing at the University of California, Los Angeles and has published essays in The New York Times Magazine, GQ, Harper's, and The New Republic, among others. 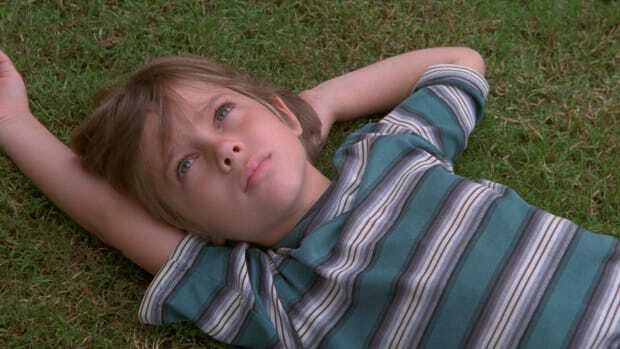 I sort of loved Boyhood, but it’s what happened when the lights came on that really matters. 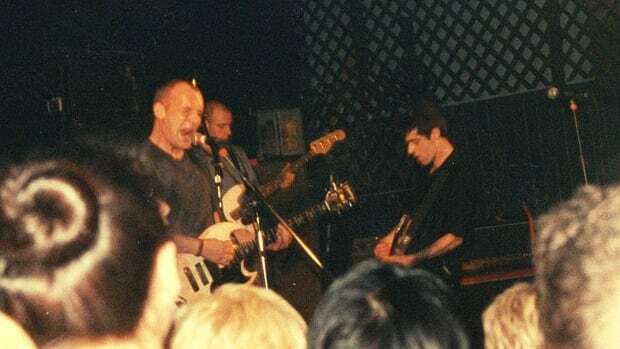 I saw a Fugazi concert when I was 16 years old and it changed my life, even if the concert didn’t exactly go down as I remembered it. 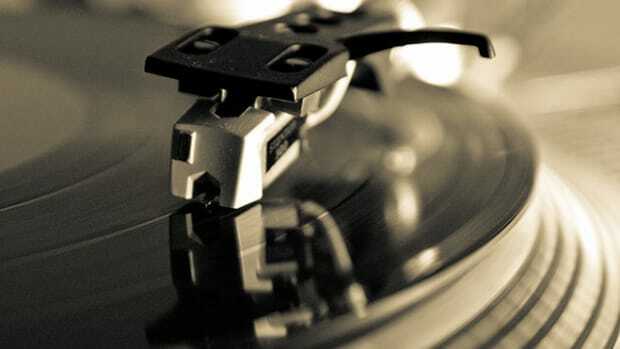 Why I just bought a turntable, and what it means to my family and me.